What’s better than ice cream? ICE CREAM BREAD!!! 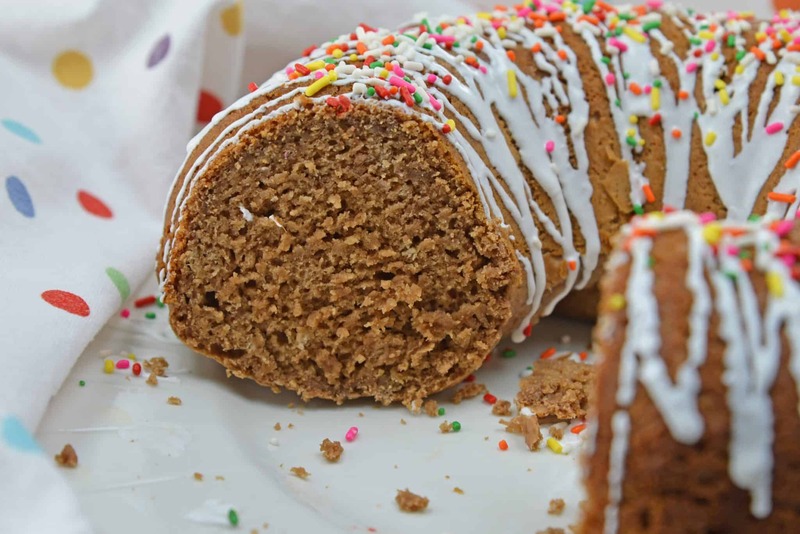 Only a handful of ingredients and ice cream is all it takes to make a delicious ice cream bread loaf. 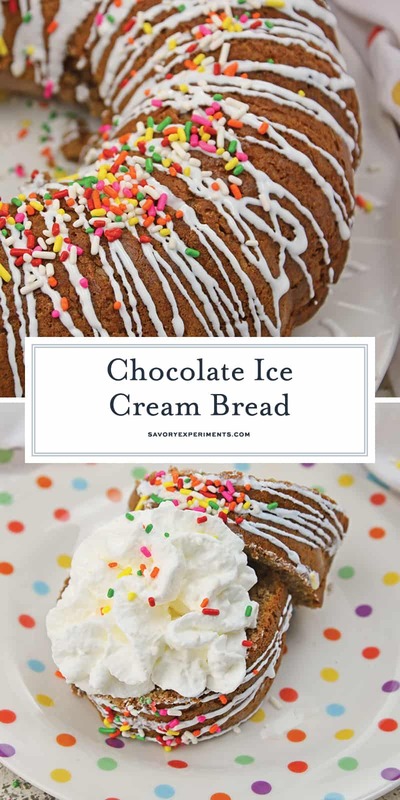 Chocolate Ice Cream Bread is an easy and fun way to use ice cream using just a few common kitchen ingredients. 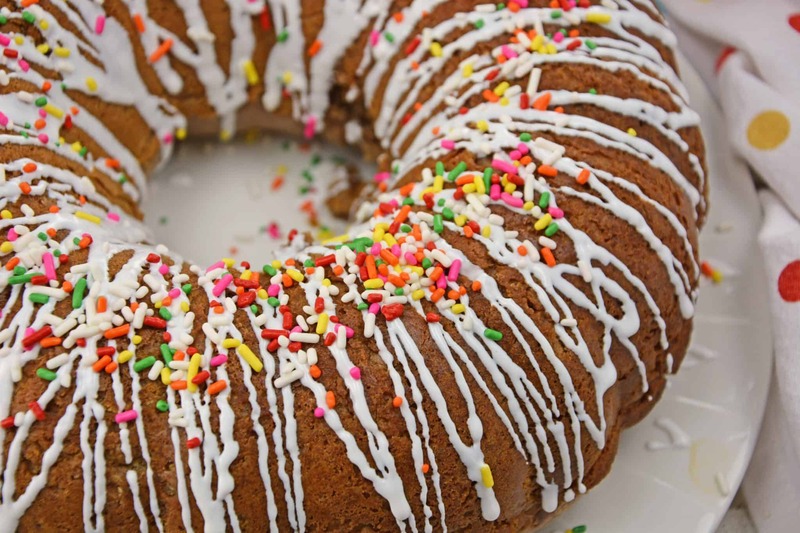 Add cookie frosting and colorful sprinkles for a surprisingly good munchie. First thing is first, let’s get it out of the way. This is a recipe for chocolate ice cream bread. Not chocolate ice cream cake. 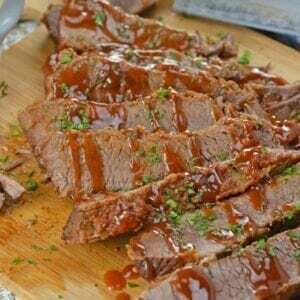 I’ve had this recipe on my “to make list” for a really long time. I’d tell you how long, but I’m embarrassed to say that I have zero concept of time and what feels like years might only be a few months. Anyhow, I originally saw it in Taste of Home magazine and in Googling for the recipe, I also found In Katrina’s Kitchen version. 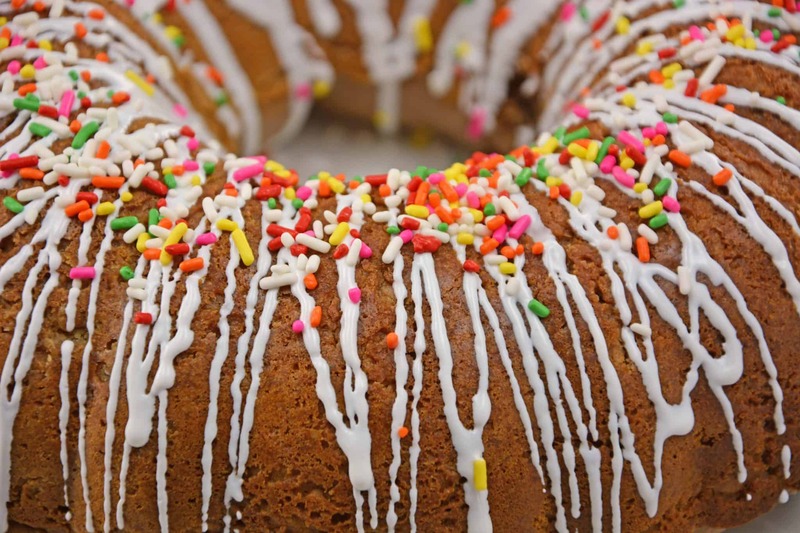 I loved her idea of making ice cream bread in a bundt pan instead of a loaf. So much more festive! So I took the two and made my own version, but without the whole self rising flour. How many people really have self rising flour lying around? Not me! So this 2 ingrdient ice cream bread turned into a 4 ingrdient cake, not counting icing and sprinkles. Still not bad, comparatively. 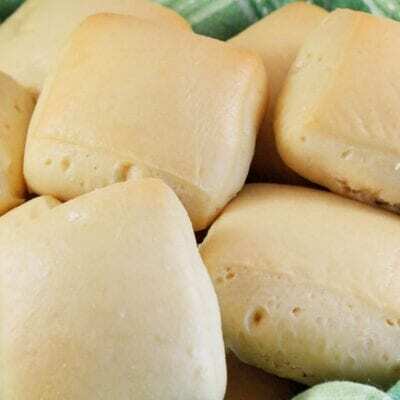 If you are like me and need and a substitution for self rising flour here ya go: for every 1 cup all-purpose flour, add 1½ teaspoons baking powder and ½ teaspoon salt. For totals for this recipe, see the notes section. I really do enjoy ice cream, but as I get older, the darn stuff hurts my teeth. I end up sucking it down, not able to savor it on my tongue before wincing. With ice cream bread, I get all the flavor and deliciousness of ice cream but with none of the tooth sensitivity. And who doesn’t love icing and sprinkles??? No one. Well, I suppose some people do, but I don’t trust them. Wink, wink. Make French toast! Add some cocoa to your egg batter and fry it up for breakfast! 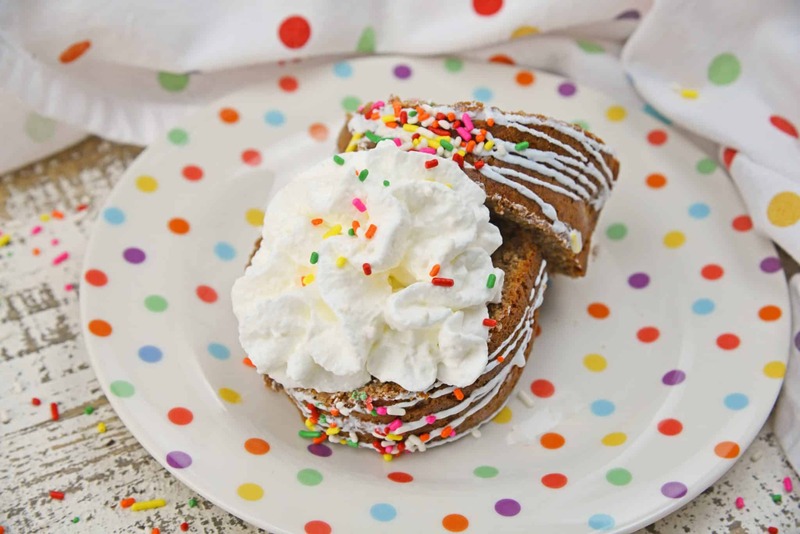 Ice Cream Sandwiches- what better to make ice cream sandwiches than ice cream bread? Peanut Butter and Jelly Sandwiches- Oh yes. Chocolate ice cream bread slathered with peanut butter and raspberry jelly. Pure heaven. Before you leave, make sure to scroll down and check out my friend’s fabulous chocolate ice cream recipes, or creative takes, like mine. 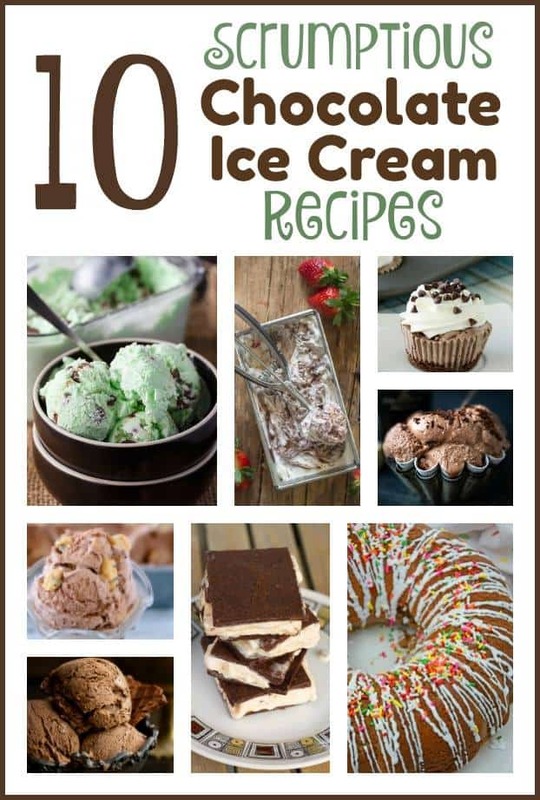 Or my homemade ice cream recipes, all of which can be substituted for the chocolate ice cream in this recipe. 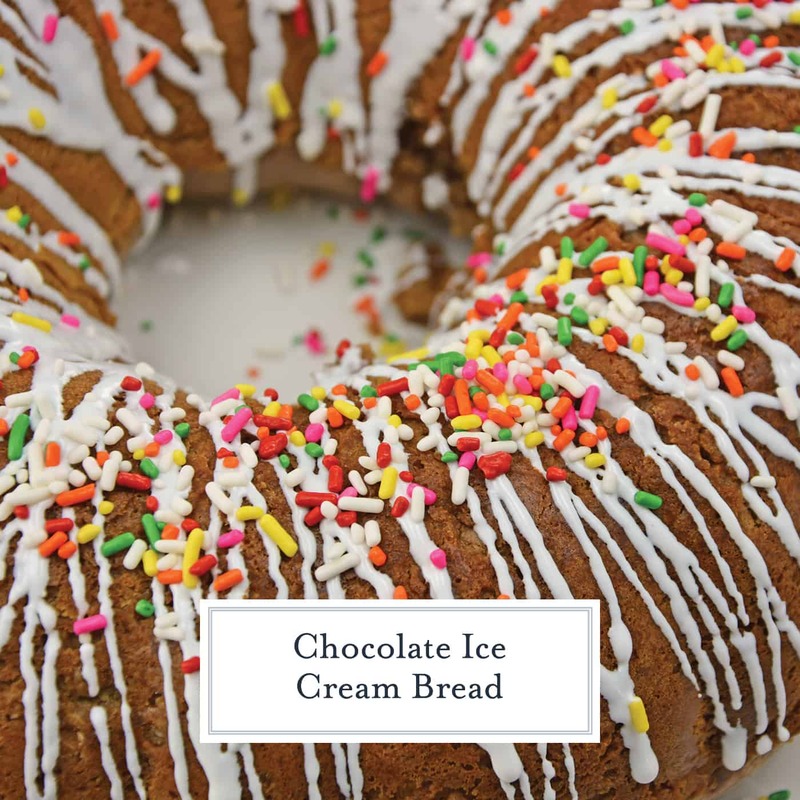 Chocolate Ice Cream Bread is a fun way to use ice cream using just a few common ingredients. Add frosting and sprinkles for a surprisingly good munchie. Preheat oven to 350 degrees. Coat a standard bundt pan with cooking spray. Set aside. 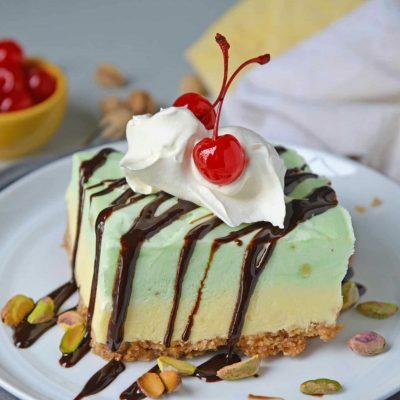 In the bowl of your stand mixer fitted with a paddle attachment or a large mixing bowl with an electric mixer, or by hand if you are a strong man, combine softened ice cream with self-rising flour until just incorporated. Bake for 45-50 minutes or until it passes the toothpick test. Place on a cooling rack. Invert after cooling for 10-15 minutes, tapping the top to loosen. After fully cooled, drizzle with cookie icing and top with rainbow sprinkles while still tacky. *If you don't have self-rising flour, sift together 3 cups all-purpose flour with 1 1/2 tablespoons baking powder and 1 1/2 teaspoons salt. Check out chocolate ice cream recipes for National Chocolate Ice Cream Day from all of my foodie friends! Hi Diann! Let me know what you think. Just remember it is much more of a bread than cake, so it isn’t terribly sweet (hence the frosting) however, I prefer it that way. I’ll give that toothpaste a try. Thank you for the suggestion! Fabulous! A perfect recipe for this summer. Really a Inspired Stuff – Thanks! This sounds like so much fun. My granddaughter will have so much fun making this! Thanks for sharing. 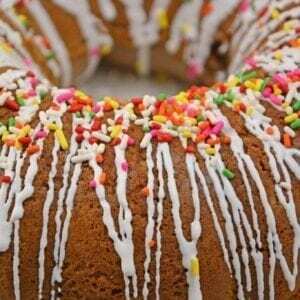 And I agree, the Bundt pan is the way to go. Oh how interesting! I’ve never hear of this before but it sounds utterly delicious! You got me craving Jessica!! This Icecream bread screams my name out!! My mind is blown! I have never heard of ice cream bread but now I want some. My banana bread is paling in comparison. 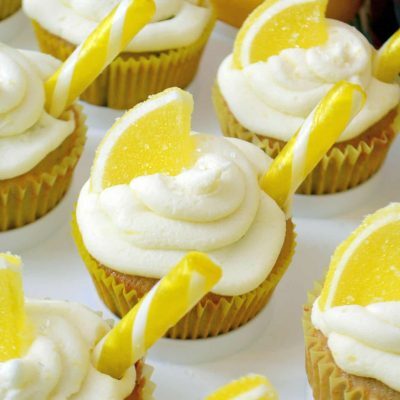 Can I just say how fun and yummy this looks! It’s a birthday party on a plate! Woo hoo! 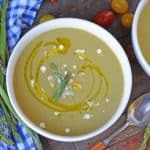 I love this unique recipe! I’m so trying it. I love the idea of french toast!! Thank you! 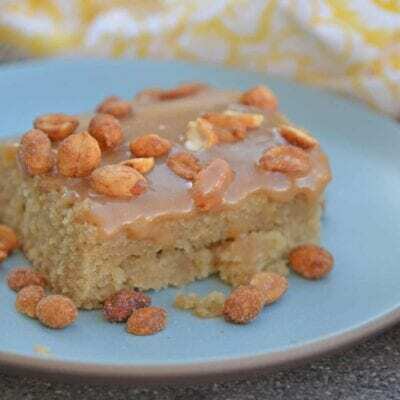 It is a fun recipe, I’ve wanted to try it try ver since I saw it in Taste of Home years ago. It didn’t disappoint.